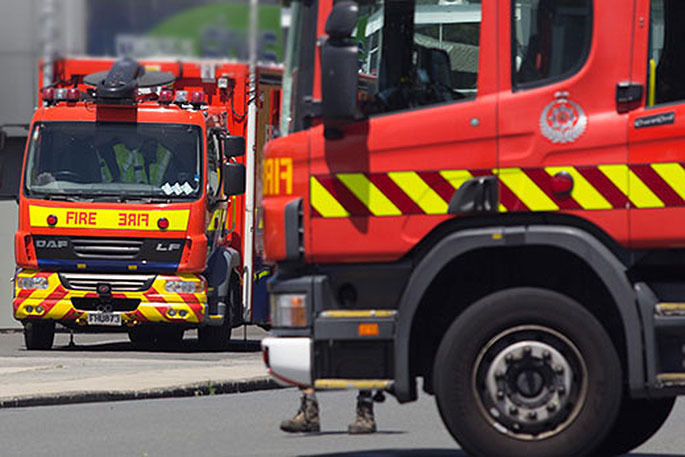 Emergency services have been in attendance at a fire that happened on a bridge in the Eastern Bay of Plenty. Both Police and Fire were called to the incident on the bridge on Matahi Valley Road near Urewera National Park. A police spokesperson says this happened at around 12.30pm. 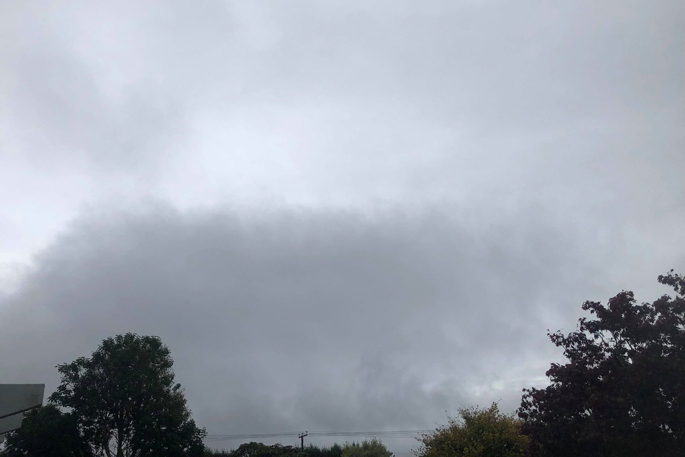 Fire and emergency northern communications shift manager Colin Underdown says all the information they have at this stage is that there was a fire on the bridge.